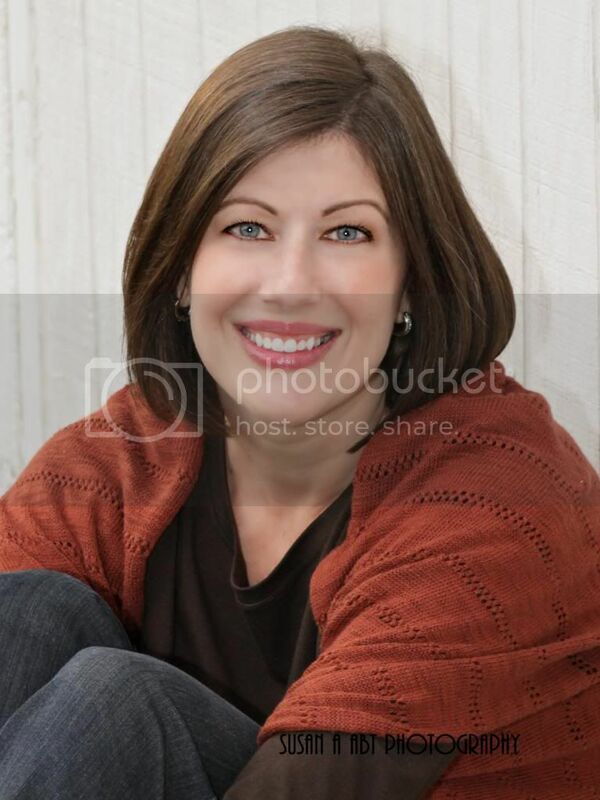 The Reader Bee: ALIENATED Launch & NOOK Giveaway! 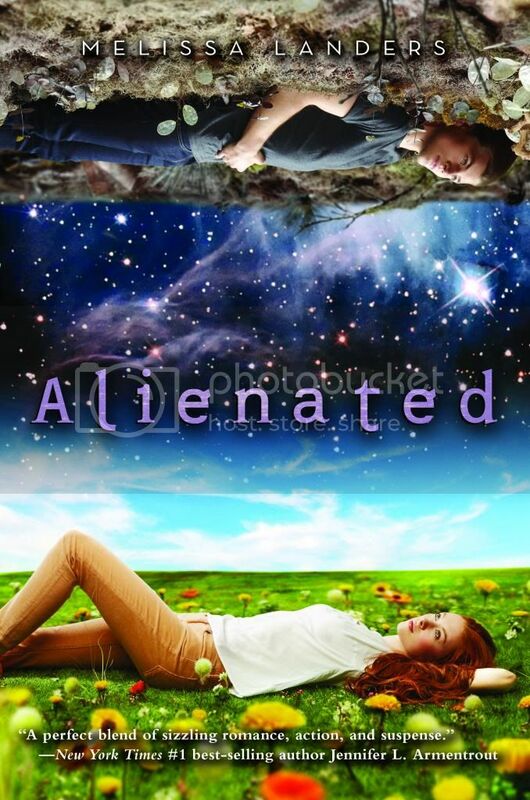 Today I'm helping the awesomely talented Melissa Landers launch her new release, Alienated! This book is a MUST READ! You can check out my review for it here.